Early in 2009, the International Year of Darwin got underway in Shrewsbury, England, the birthplace of Charles Darwin. As part of the celebration marking both Darwin’s 200th birthday and the 150th anniversary of the publication of his seminal work, On the Origin of Species, a sculpture was unveiled in Shrewsbury’s Mardol Quay Gardens. Nearly forty feet high, sixty feet long, and weighing over 200 tons, the structure, named Quantum Leap, resembles a gigantic slinky placed on the ground like an upside down ‘U.’ Darwin coordinator, Jon King, explains, “What we wanted was an iconic structure – something that was big, was bold, but something that could be interpreted in different ways.” In an irony apparently lost on its celebrants, the name ‘Quantum Leap’ makes a fitting metaphor for the thinking of contemporary Darwinists. Well, no matter how you think life happened and changed, Darwinism certainly sends the conjecture index soaring to the moon. Darwinism and cosmology are practically licences to write fiction, calling it science. One way you can tell is the easy way both morph into popular culture. The Cave Man, the Many Universes ... hey, the Lifestyles Page editor loves them almost as much as she likes a sip, a sniff, a whiff, and a spa afternoon. And next week, just like the soaps, the story will all be different. Good for business, that last part. posted by Denyse @ 7:24 p.m. Some have suggested that intelligent design theorists should consider Darwin's much-neglected co-theorist, Alfred Russel Wallace (January 8, 1823-November 7, 1913), an inspiration. Some seem to be taking up the challenge. 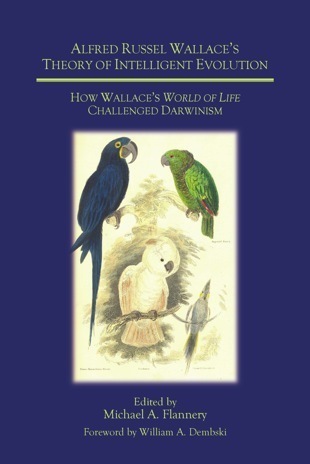 Wallace came up with the same "survival of the fittest" idea as Darwin. But - because he found order, meaning, and purpose in the universe - Wallace was not a racist and did not claim that Darwinism was the best idea has ever had, as best-selling authors do today (because it explains the history of life, supposedly). 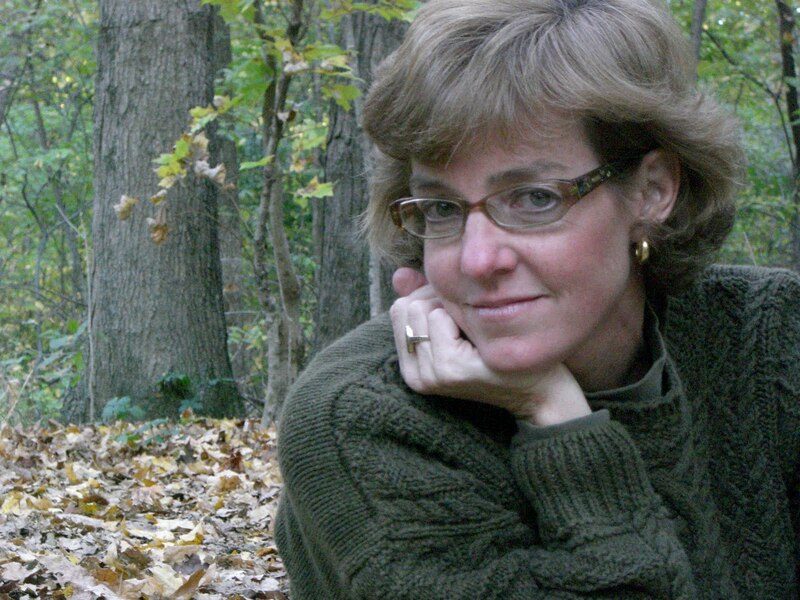 A key change in the intelligent design controversy in recent years is this: Just what Darwinism really does is slowly but surely becoming a subject of rational enquiry, rather than tax-funded, court-ordered worship. On Nov. 7, 1913, Alfred Russel Wallace died. Once again, we didn't pay tribute to him in our blogs. I usually wait one day, read the newspapers and magazines, and then post something to remember this date and call attention to the fact that Wallace should also be remembered. Ah, yes, do pay tribute - as long as it is not the ridiculous and appalling hagiography that surrounds Darwin, such that Darwin, his theory, and his tax-supported followers are immune from rational examination. Darwin revolutionised the biology of his day; he fashioned a new concept of humankind; he challenged basic philosophical and religious ideas about the nature and meaning of life; so profound was his insight that his thought remains relevant to contemporary biology. These surpassing achievements brought a “revolution” equal in importance to the Copernican revolution. Smitten with reverence, my eye falls on the dust jacket to contemplate the photo of the dignified aged Darwin: yes, he looks like a prophet! Satirical but just. A Wallace admirer would evade this nonsense, not because Wallace wasn't a great biologist, but precisely because he was. He deserves a better remembrance than to focus neuroses, as Darwin does, for people who would really be happier swinging from the trees. My friend advises that a small, old biographical booklet on Wallace can be downloaded free here. He reminds me that this month is the centennial of Wallace's book The World of Life, wherein he lays out his own approach to evolution. Wallace scholar Michael Flannery provides an introduction. Flannery is also shortly to publish a new biography of Wallace with Discovery Institute Press, accompanied by a Web site explaining his intelligent evolution approach. The guardians of the miniscule Wallace cult don't like it, and promptly get everything wrong - but what would one expect? Science history is too important to be left to cultists, just as ethics is too important to be left to ethicists. posted by Denyse @ 9:13 a.m.